“When we announced the Model B+ back in July, we said that we’d also be producing a lower-cost variant, analogous to the original Model A”, says Eben Upton. 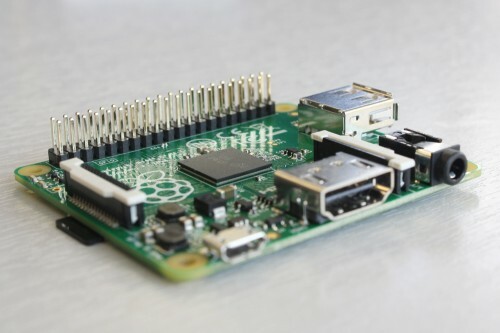 Since then, James has been beavering away, and today we’re pleased to announce the release of the Raspberry Pi Model A+ at a new low price of $20. 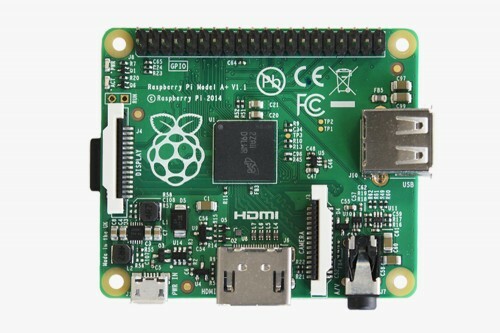 When we announced Raspberry Pi back in 2011, the idea of producing an “ARM GNU/Linux box for $25″ seemed ambitious, so it’s pretty mind-bending to be able to knock another $5 off the cost while continuing to build it here in the UK, at the same Sony factory in South Wales we use to manufacture the Model B+. You can buy the Model A+ today from Farnell in the UK, and MCMin the US. Next articlePoint : A softer take on home security.